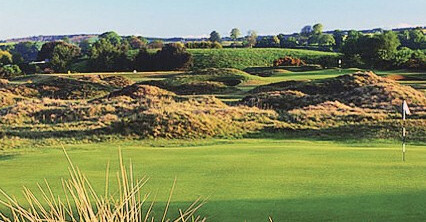 After a spell in the wilderness, Carnoustie got the Open Championship back in 1999 and duly showed why it is regarded by many as being the toughest course in the world. 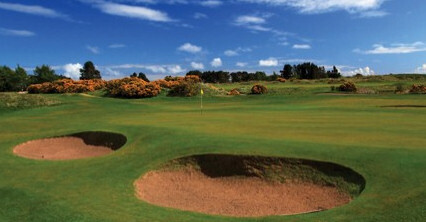 A number of the game's top players were brought to their knees by the Angus course as Paul Lawrie beat Justin Leonard and Jean van de Velde in a play-off to lift the Claret Jug. 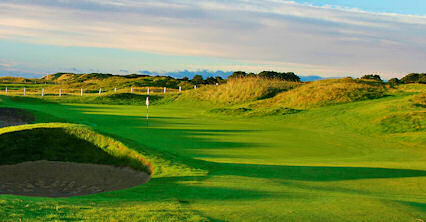 While essentially flat, the key to getting round Carnoustie in a decent score is accuracy. 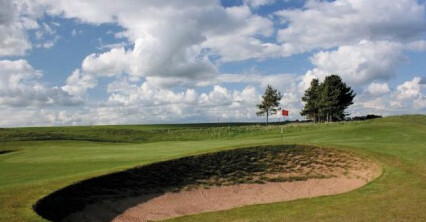 The finish is particularly tough, the 14th, which boasts the famous \'Spectacles\' bunkers, being the first of five holes which will make or break a score. 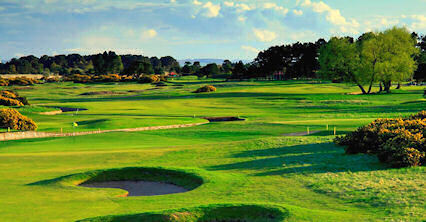 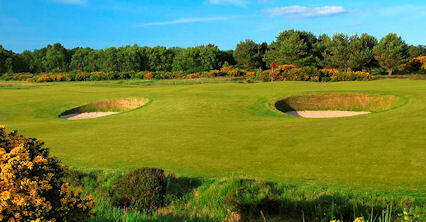 Going forward the world\'s best golfers will again compete for the Claret Jug in 2007.